Sweden, Finland and Norway are very accessible destinations from the UK, with flight connections from many regional airports available at very affordable prices. But why not make the journey itself an adventure and plan in some extra time to take the ferry or even a long-distance train? 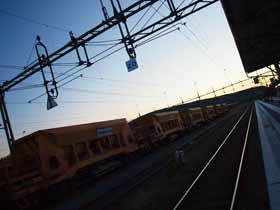 The Nordic countries have efficient and comfortable public transport systems of trains and buses serving even the remotest regions of these beautiful countries, making public transport a comfortable and efficient alternative to the car. What's more, if you follow our helpful guidance to find the best fares, you'll be surprised how little it costs! General information articles to get you ready for your adventure, covering a wide variety of topics from what to do on a city break before/after your tour,travelling by night train, advice on packing, eyewear for winter and considerations for female travellers. 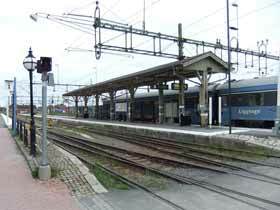 How to check timetables and book your tickets for travel by public transport in Sweden. Find out how to check details of your journey and when to book to get the most affordable fares with our detailed guidance to travelling by train and bus in Sweden! 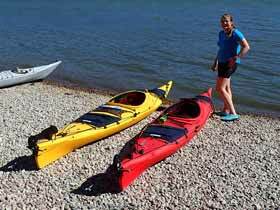 Ferry services from the UK for your experience in Sweden, Finland or Norway. 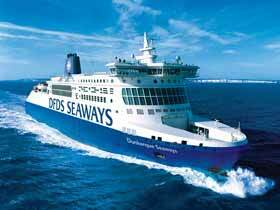 For guests travelling by own car, the ferry from Dover-Dunkirk or Newcastle-Amsterdam can be a suitable option. 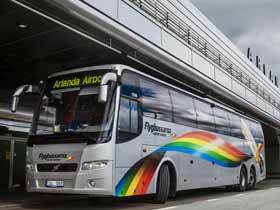 Airport coach services from Swedish airports into the city. Airport buses offer a cost effective and convenient way to travel between the airport and the city for onward connections. Taking the train or bus is a great way to see the country and reduce your environmental impact, or you may wish to choose the flexibility of self-drive. Links to resources for public transport in Sweden, Finland and Norway and options for car hire facilities. Staying for extra nights before or after your Nature Travels experience. 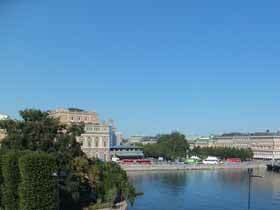 Tourist information and accommodation options for Stockholm, Gothenburg, Oslo and Helsinki.